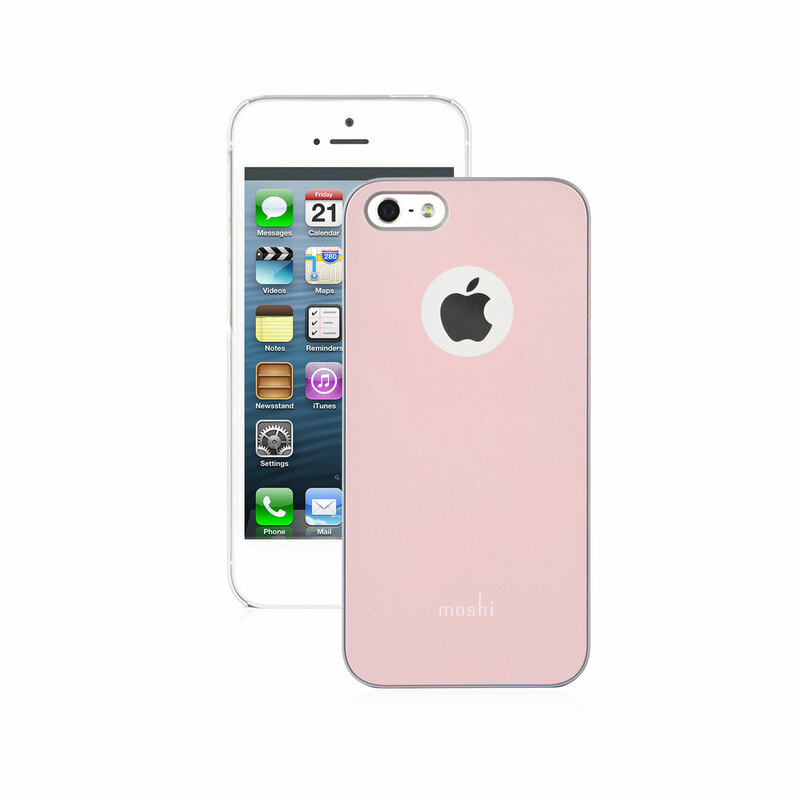 iGlaze is Moshi's flagship line of hardshell cases. 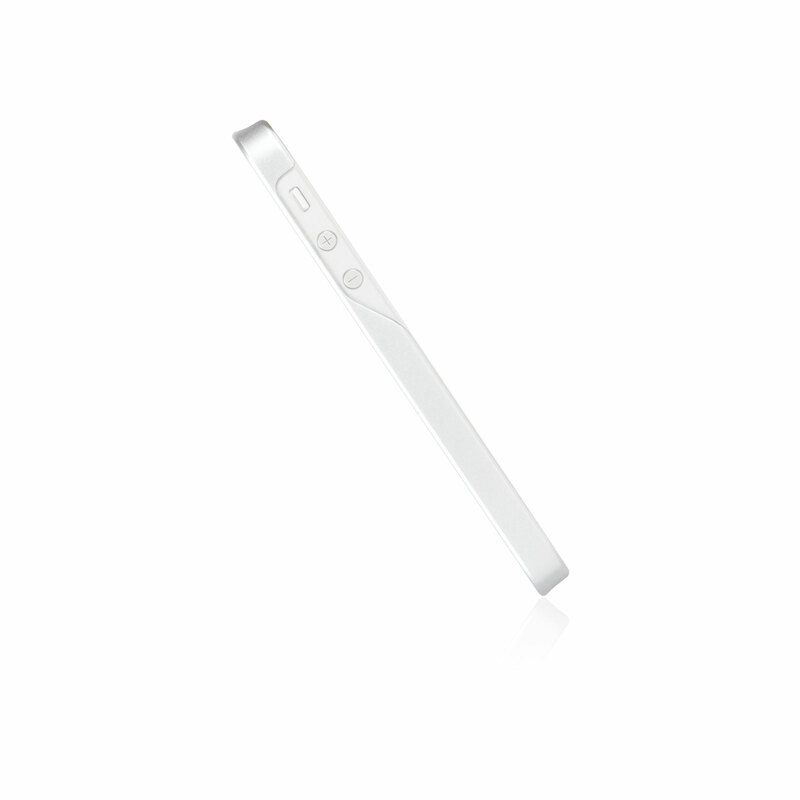 It's a slim and stylish case for your iPhone that protects your iPhone and provides a classic look and feel. 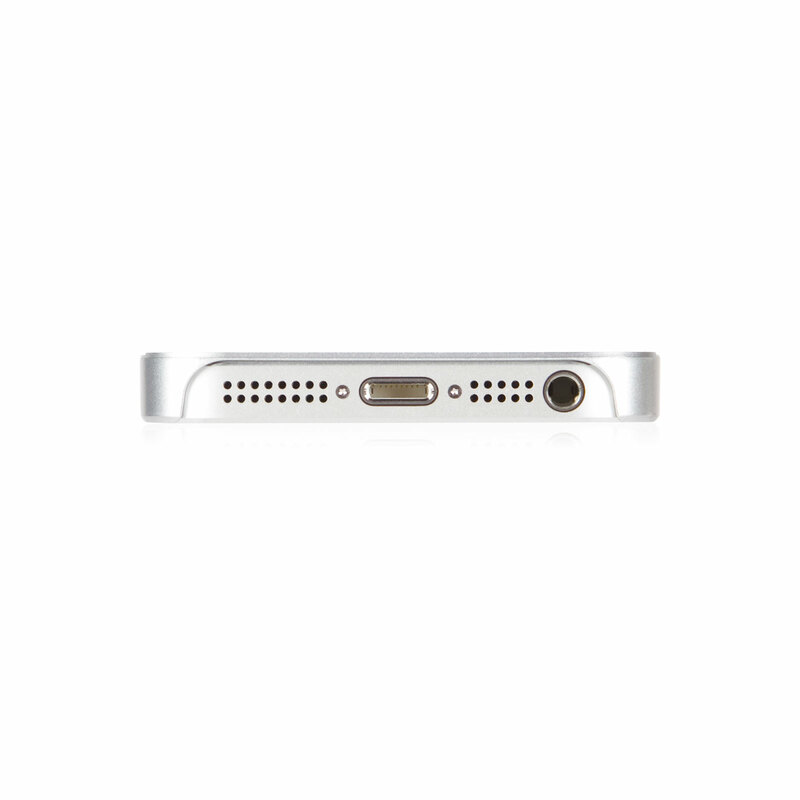 All iPhone buttons are easily accessible and the camera cutout works with the flash on your iPhone. Our line of iGlaze smartphone cases are surface treated with a special coating for a distinct look and feel. 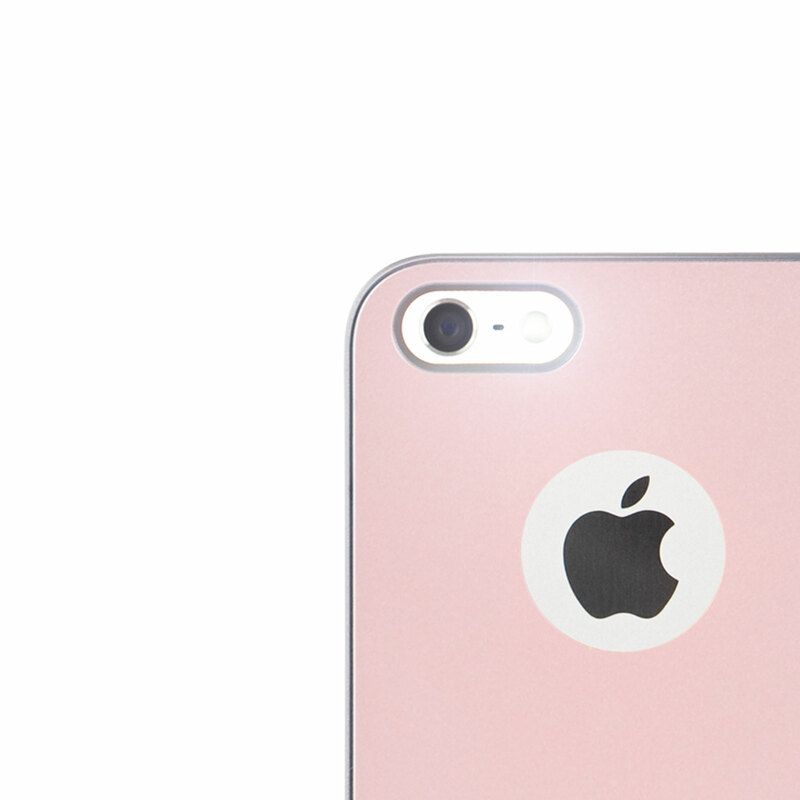 iGlaze comes with a backside buffer film to protect the back of your iPhone while inside the case. Perfectly slim fit with iPhone. Specialized dual-tone coating that offers superior look and feel. 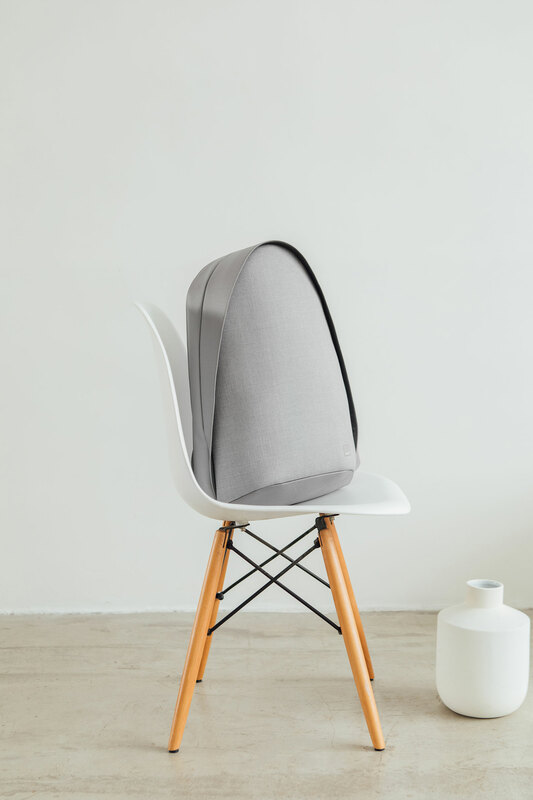 Designed and tested to be "flash-friendly"; no interference to iPhone's built-in flash which causes unwanted flare in photos. 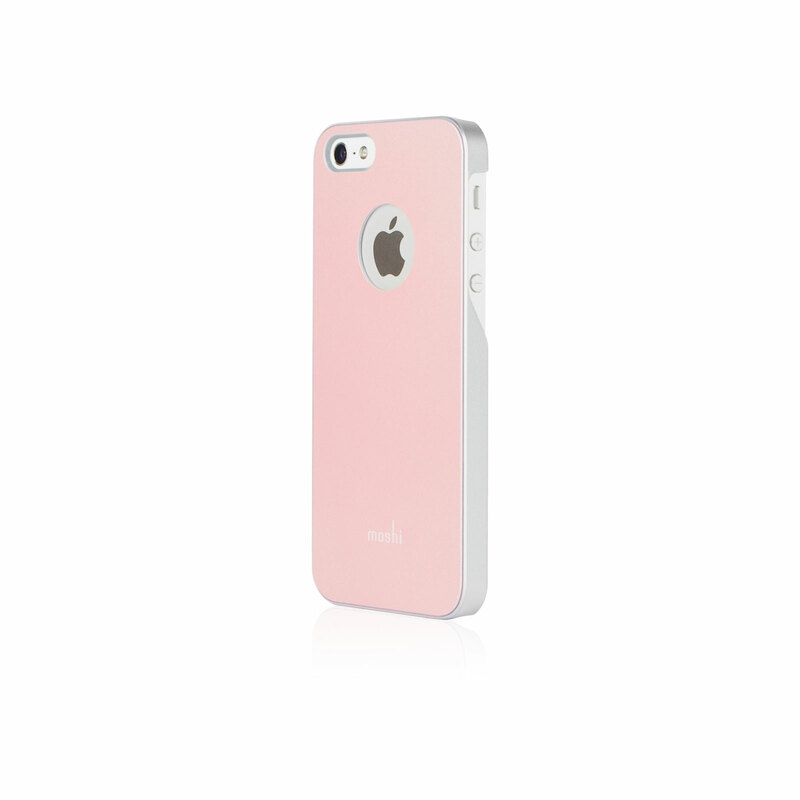 All iPhone buttons are easily accessible while resting in iGlaze shell casing.